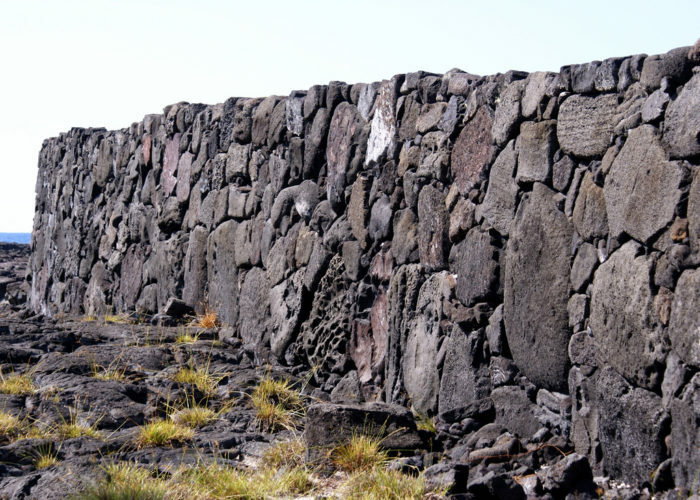 Did you know that the Aloha State is home to its very own Great Wall? Though not nearly as massive as The Great Wall of China, this unique rock wall is worthy of a visit. 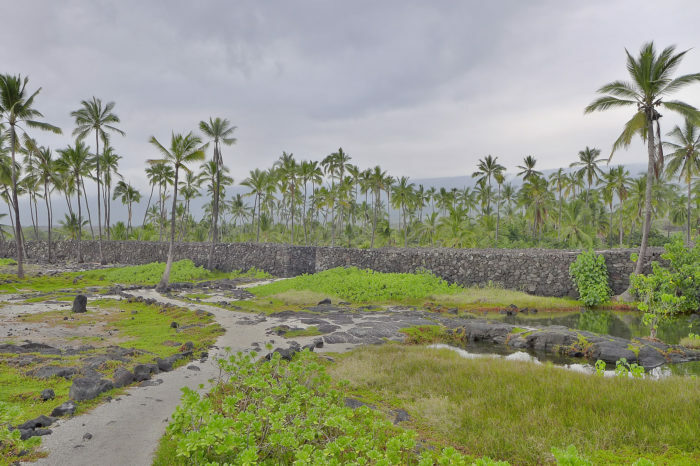 Nestled within Puʻuhonua o Hōnaunau National Historical Park in the small seaside town of Captain Cook, just miles away from the luxury resorts that populate Hawaii Island’s famous Kona Coast, you will discover fascinating stories, plenty of intrigue, and more. 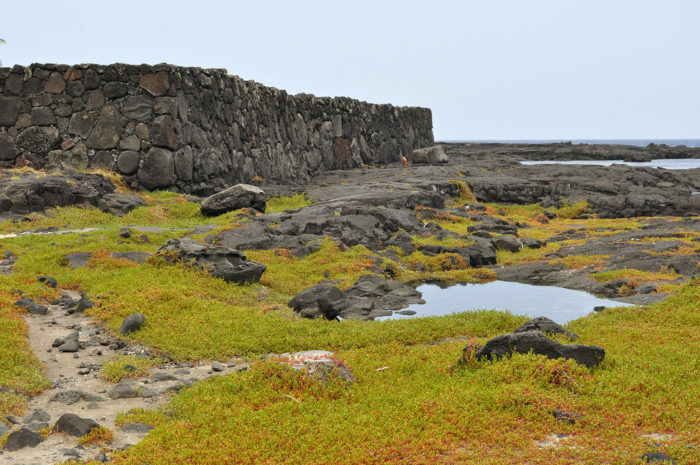 Puʻuhonua o Hōnaunau National Historical Park is home to archaeological sites and reconstructions of an ancient Hawaiian "place of refuge." 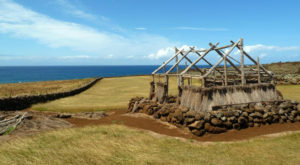 This historic site preserves the location where, up until the early 19th century, Hawaiians who broke a law would flee to in order to avoid certain death. 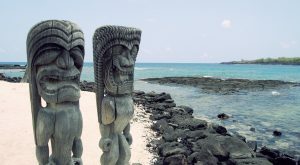 From the Polynesian settlement of Hawaii in 600 AD until Kamehameha’s Monarch in 1810, the Hawaiian Islands were governed by an extensive kapu system. 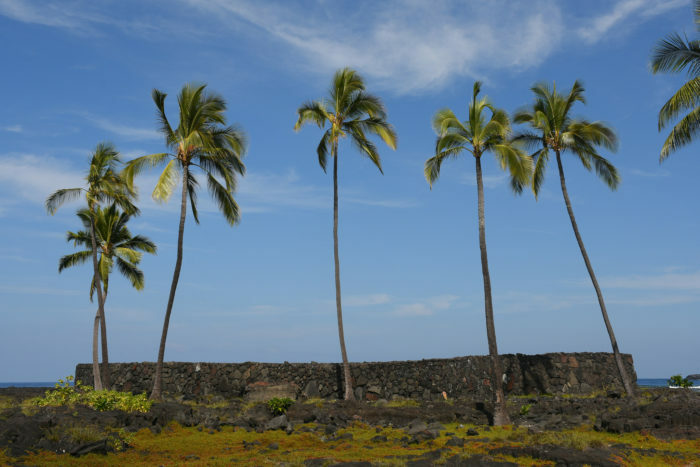 Roughly translated to "forbidden," the kapu system was a series of laws which dictated how one was supposed to behave in everyday life: for example, common men couldn’t step foot on the sacred ground, and no one was ever allowed to step in the shadow of a chief. Ancient Hawaiians believed that if your crimes went unpunished, the gods would cause a volcano to erupt or send a tsunami your way, wiping out your entire village in the process. 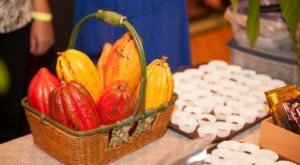 The punishment for breaking these mandates was harsh: death by human sacrifice. 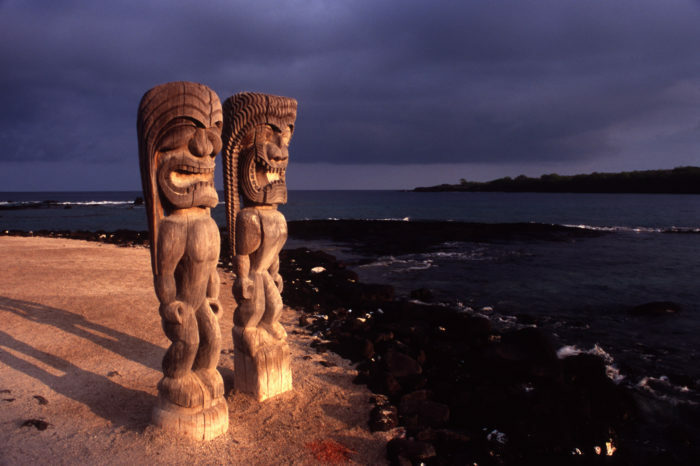 The only glimmer of hope for these ancient criminals was to set foot on the grounds of Pu’uhonua o Honaunau, and their crimes would be wiped clean. Getting here, however, required a great deal of strength, endurance, and unshakeable faith. The journey to reach this sacred ground was arduous at best, and even if a criminal was able to make it, the holy grounds were adjacent to a royal complex, separated by this "Great Wall." At the temple, a kahuna (priest) would absolve the refugee’s sins in a purification ceremony. The refugees could then return home with their transgressions forgiven. 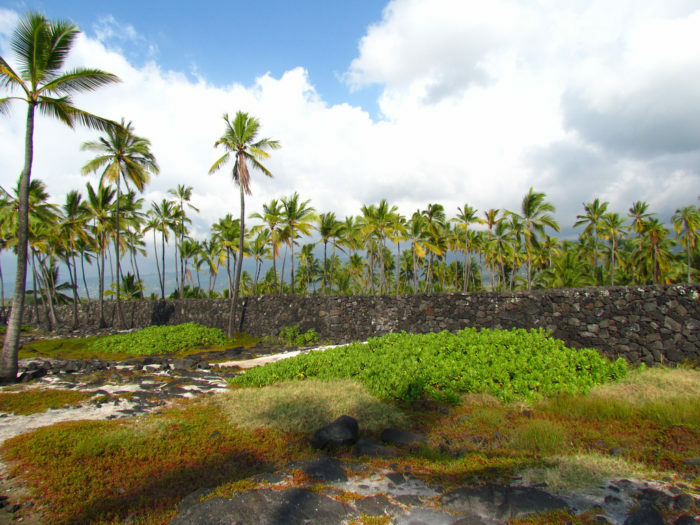 This massive L-shaped structure bounds the pu'uhonua on its southern and eastern sides and stands at nearly 12 feet tall and 18 feet in width, stretching 965 feet in length. The wall was constructed more than 400 years "using traditional, dry masonry techniques in which unmodified cobbles and boulders were fitted together without the use of mortar," according to the National Park Service. Given the Great Wall’s sheer size, it remains a prominent feature of the historical park’s landscape. Beginning as early as 1902, the wall was repaired and stabilized on numerous occasions, including a massive restoration project by NPS archaeologist Ed Ladd in the 1960s that resulted in the reconstruction of almost 80 percent of the wall. 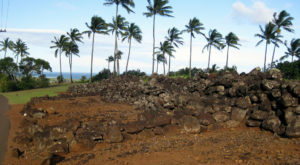 Pu’uhonua o Honaunau wasn’t the only place of refuge in Hawaii but is easily the most famous and most well-preserved site found today. 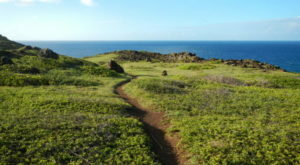 The 182-acre historic site was designated as a National Historical Park in 1961 and is home to a complex of archaeological sites, including temple platforms, royal fishponds and residences, coastal village sites, and even sledding tracks. 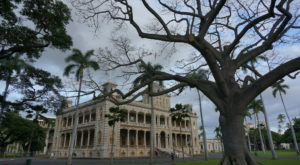 More than 375,000 guests visit the complex annually to immerse themselves in this fascinating piece of Hawaiian history. 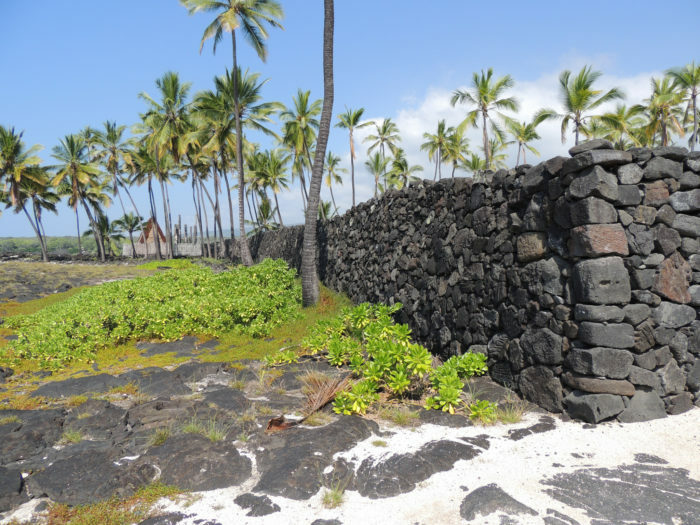 The Puʻuhonua o Hōnaunau National Historical Park opens at 7 a.m. daily and closes 15 minutes after sunset. 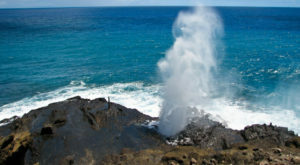 Free ranger-led tours are usually offered daily, and the tour schedule can be obtained by calling 808.328.2288 or 808.328.2326. Visitors will need to pay $5 per car to park at the historical park. For more information about this unique historic site, visit the National Park Service’s website. 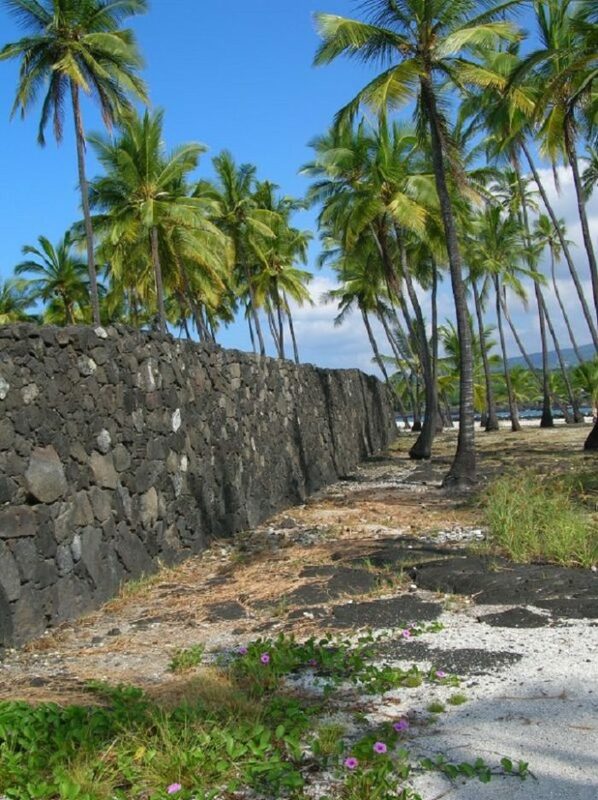 Have you ever checked out Hawaii’s Great Wall in person? 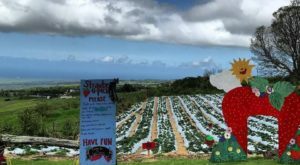 Share your experiences and opinions in the comments below, then click here to discover 9 Old Fashioned Towns In Hawaii That Only Get Better With Age.